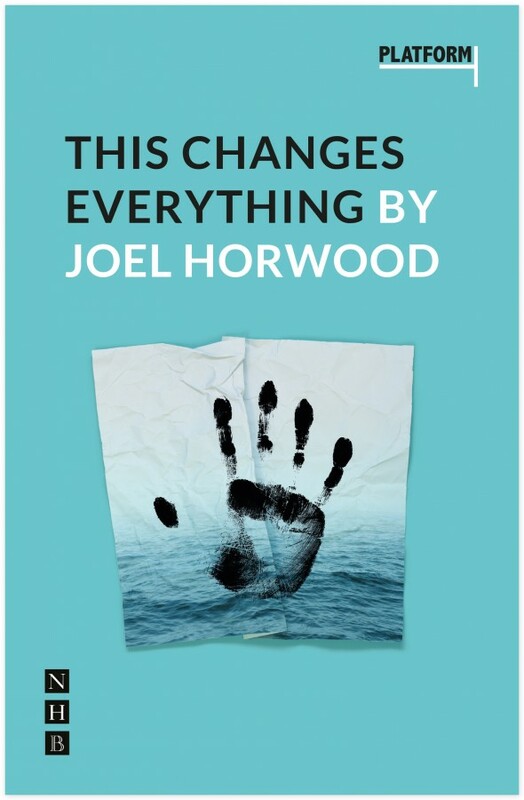 Joel Horwood is an associate artist of The Lyric Hammersmith Theatre whose work has been performed throughout the UK. Recent credits include The Little Mermaid (Bristol Old Vic Theatre), The Planet and Stuff (Polka Theatre and Tonic Theatre), I Heart Peterborough (Eastern Angles and Soho Theatre), A Stab in the Dark and A Series Of Increasingly Impossible Acts (Lyric Hammersmith – Secret Theatre). Other credits include: The Count Of Monte Cristo (West Yorkshire Playhouse), I Caught Crabs In Walberswick (Eastern Angels at The Pleasance /UK tour / The Bush), Food (Traverse Theatre) which received a Fringe First Award and Mikey the Pikey (The Pleasance/UK tour).